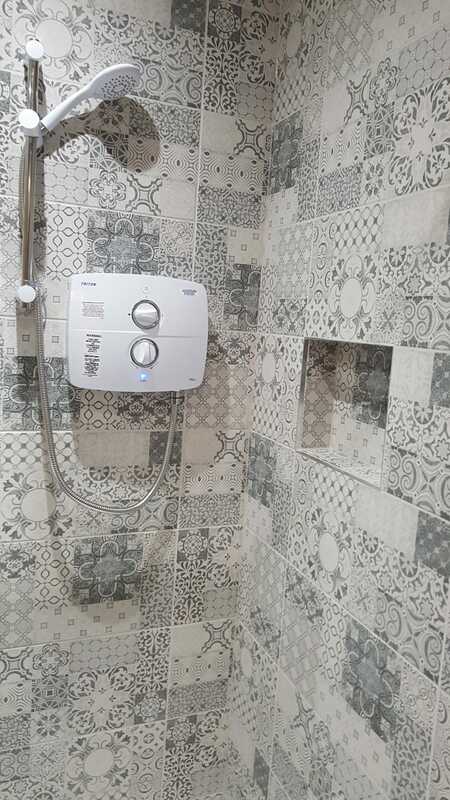 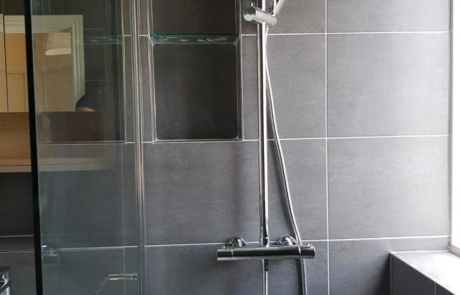 If you’d like to bring your bathroom right up to date or provide extra bathing facilities for your home, you might want to consider installing a wet room. 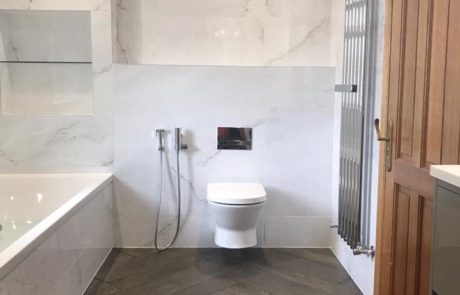 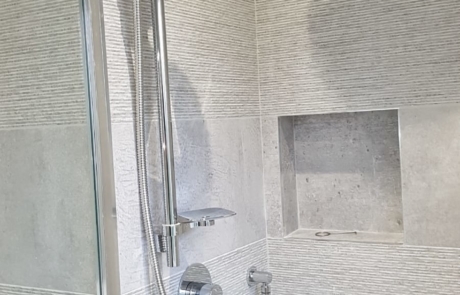 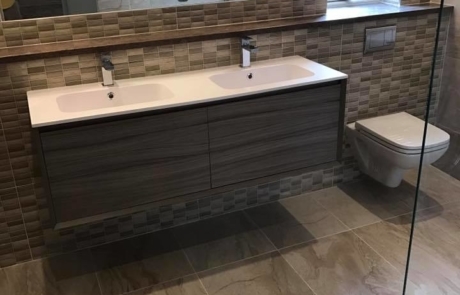 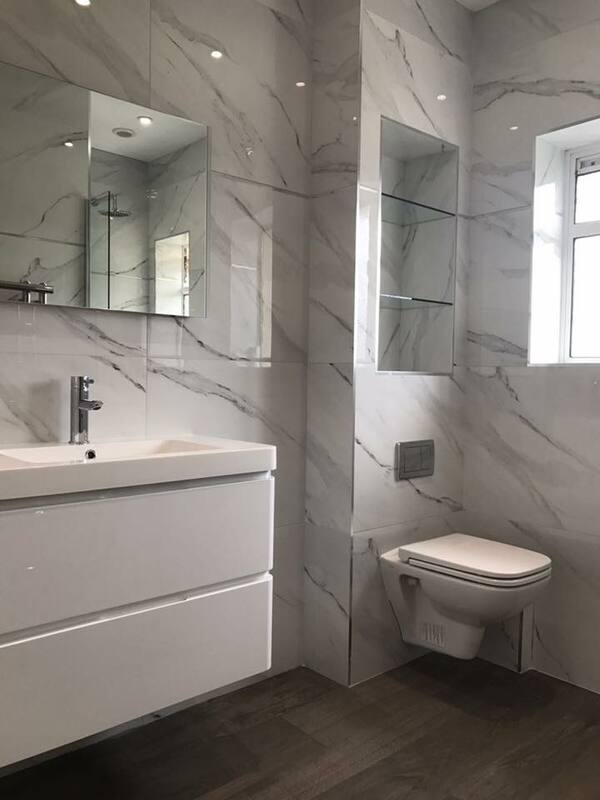 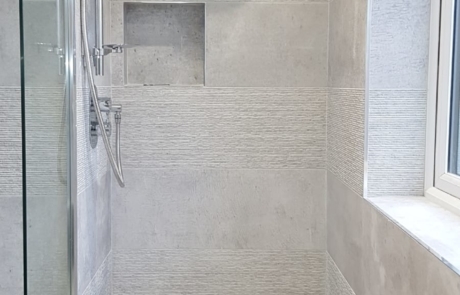 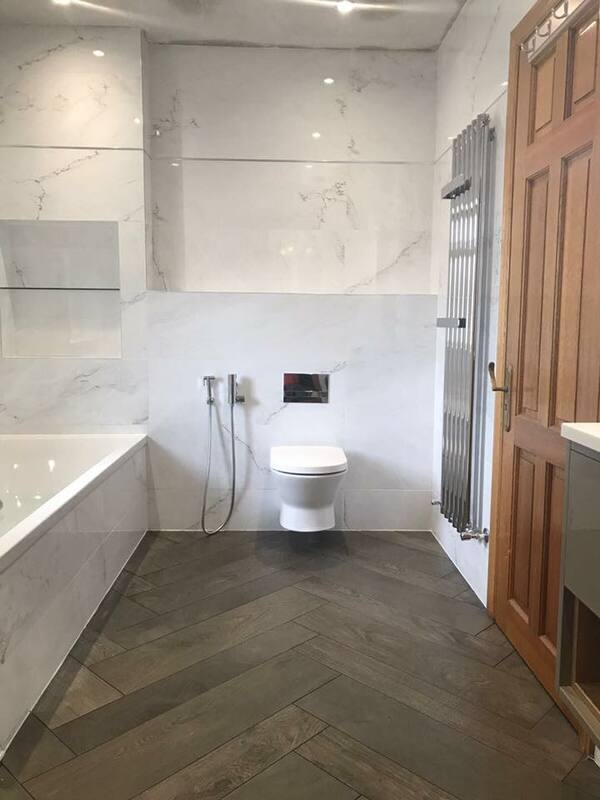 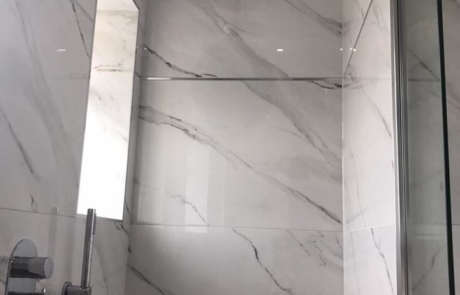 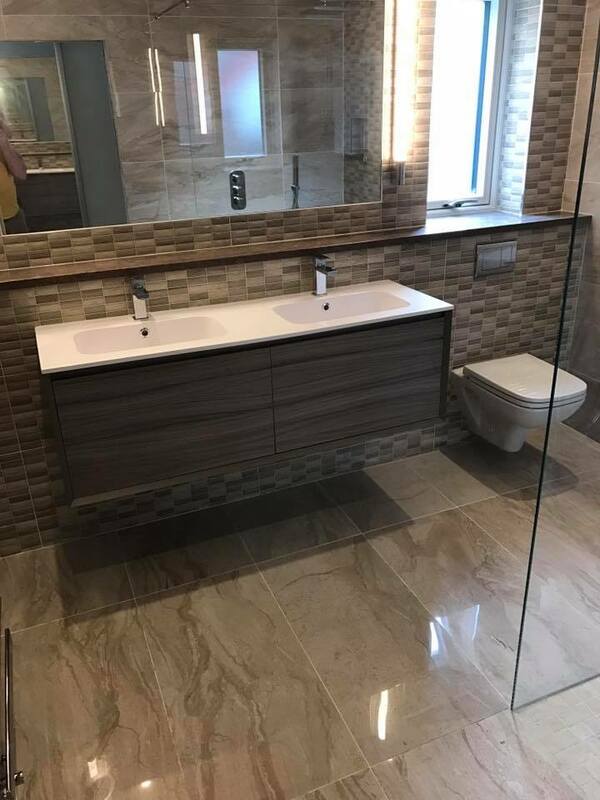 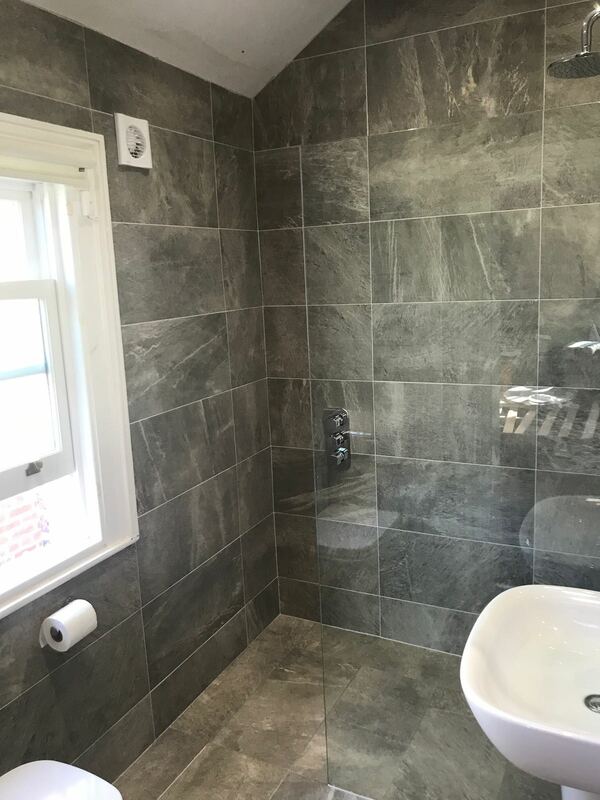 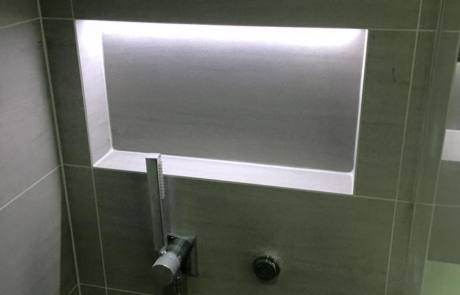 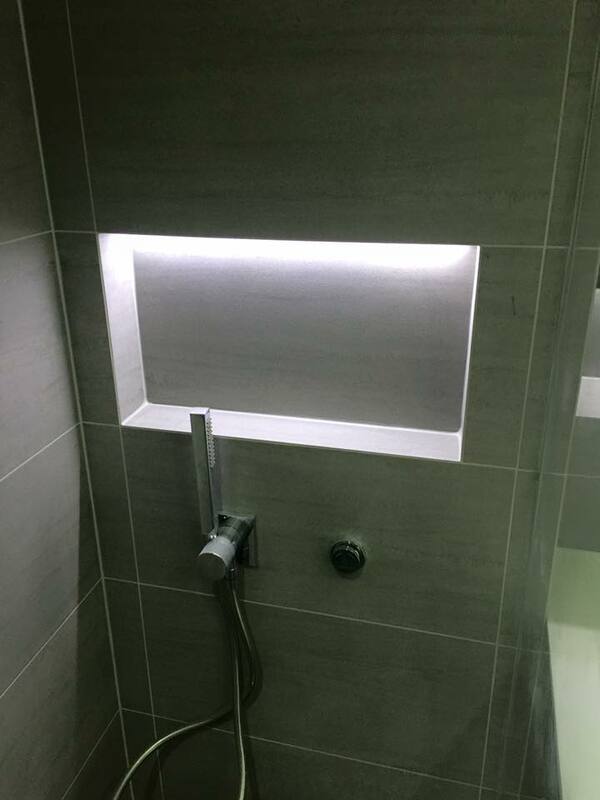 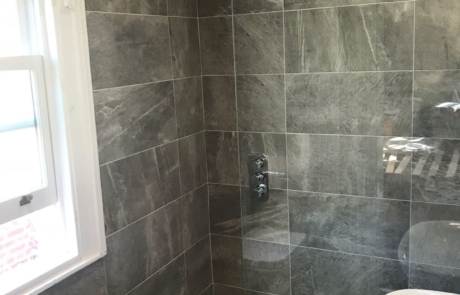 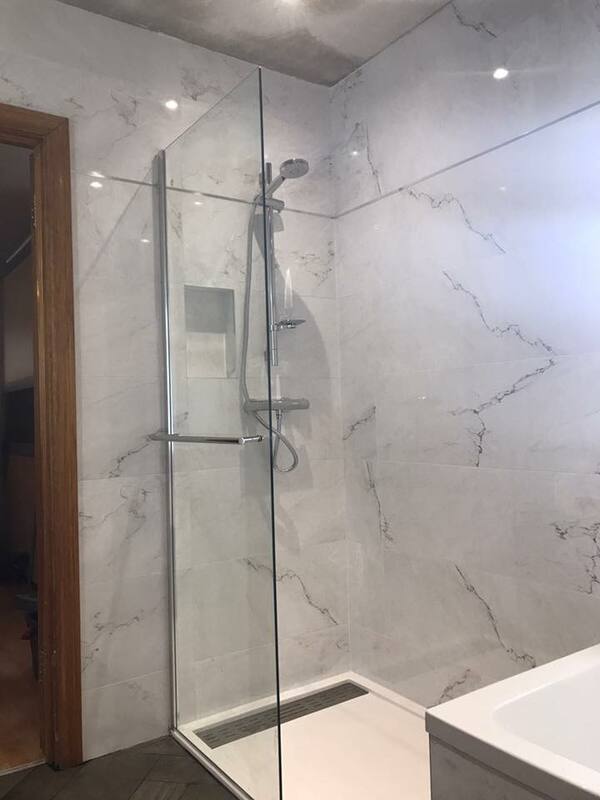 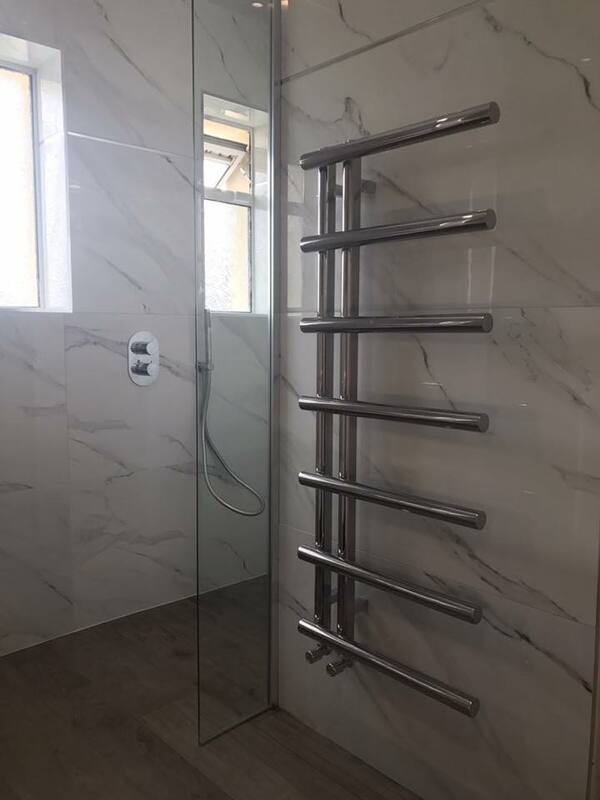 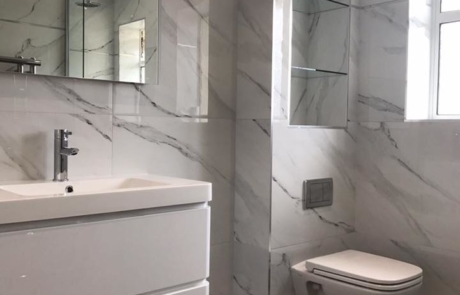 Dublin based Ripples Bathrooms are experts in creating modern, low maintenance wet rooms in Dublin, to suit all kinds of spaces and all kinds of budgets. 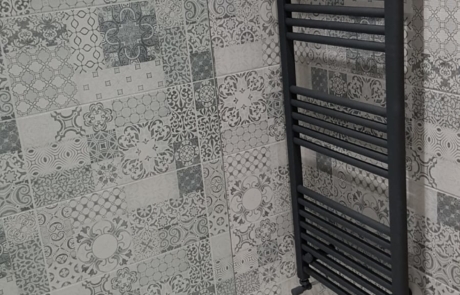 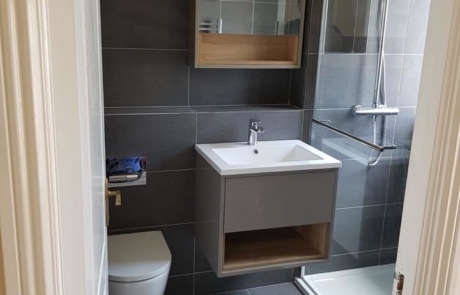 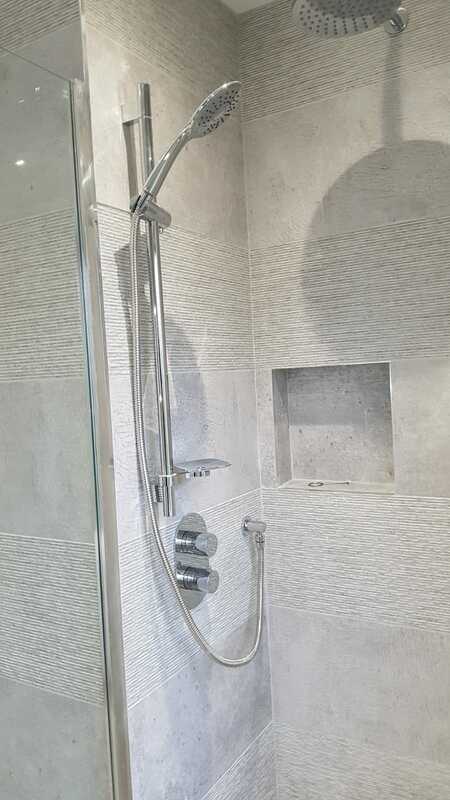 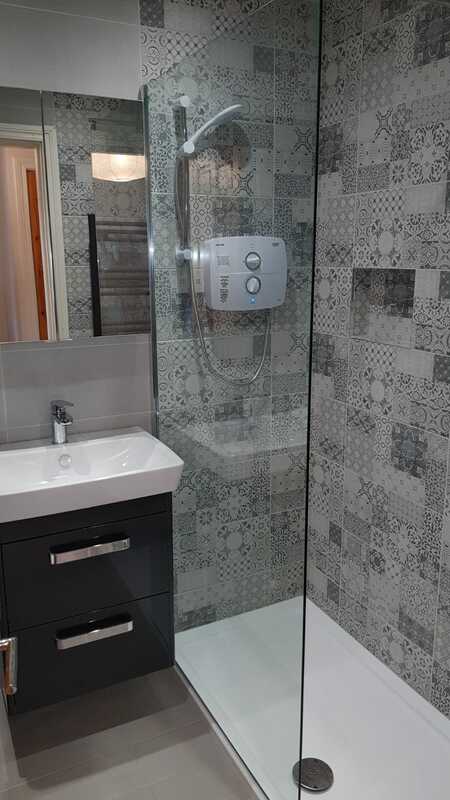 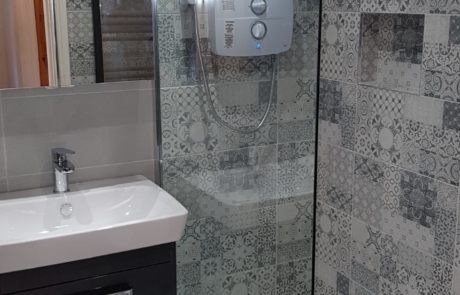 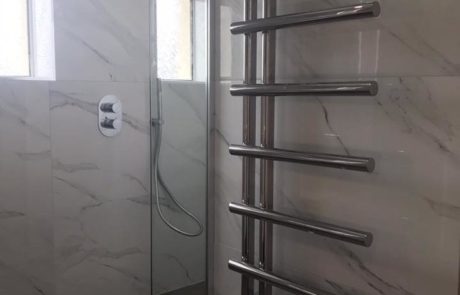 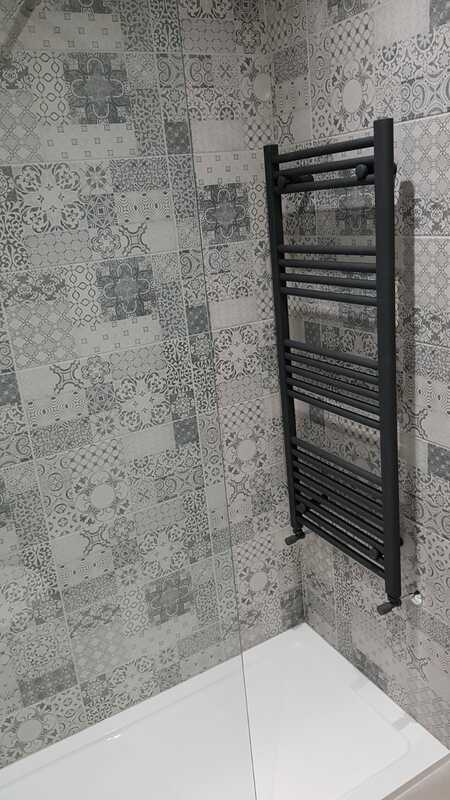 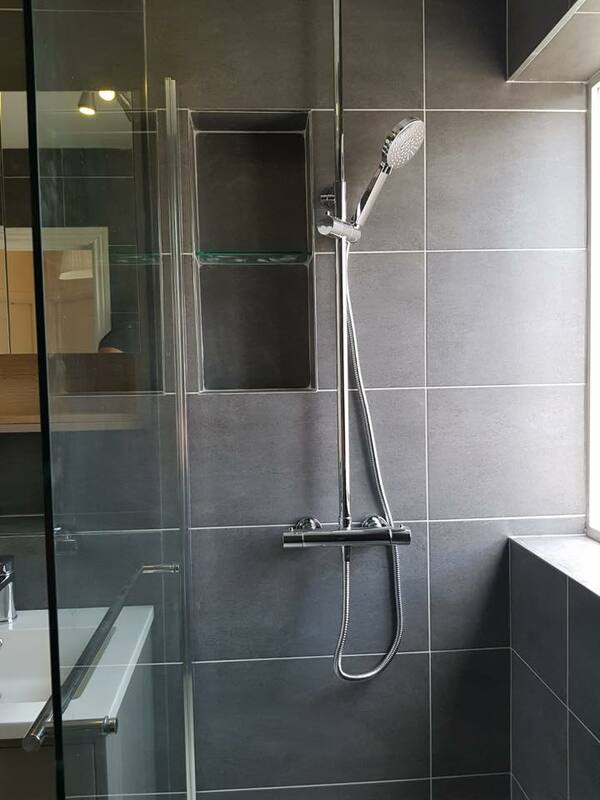 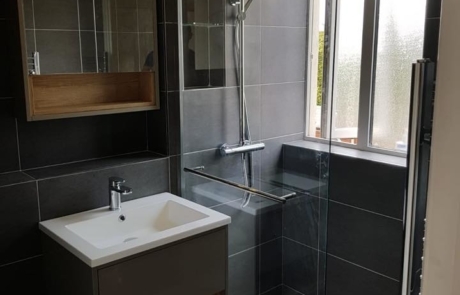 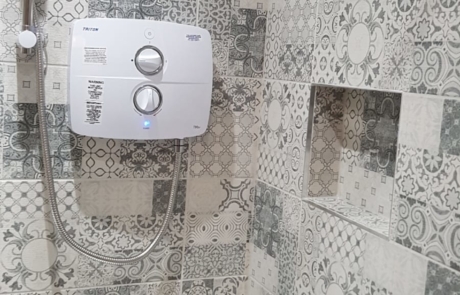 Perfect for people with mobility issues, or as a modern alternative to a shower-room, wet rooms have grown in popularity in recent years, due to their ease of use and their ease of maintenance. 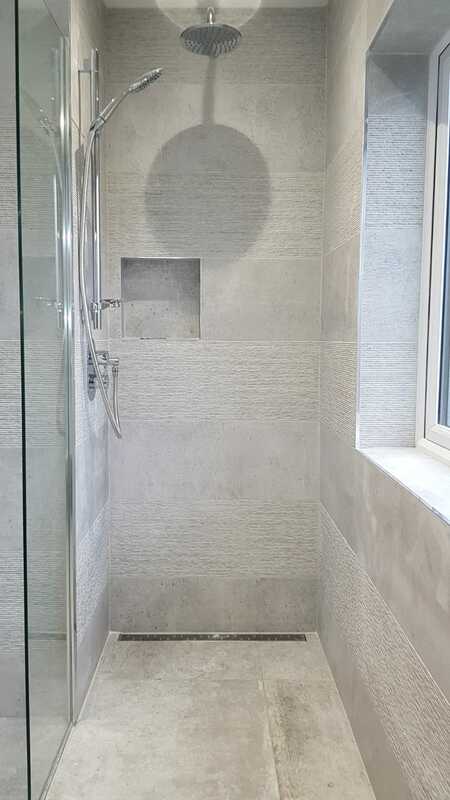 They’re also the perfect way to create a stylish bathing area, which will add value to your home. 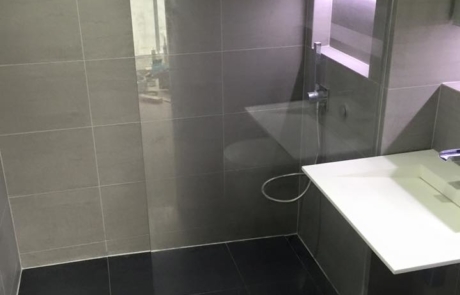 Constructed from water resistant materials, wet rooms eliminate the need for a shower tray. 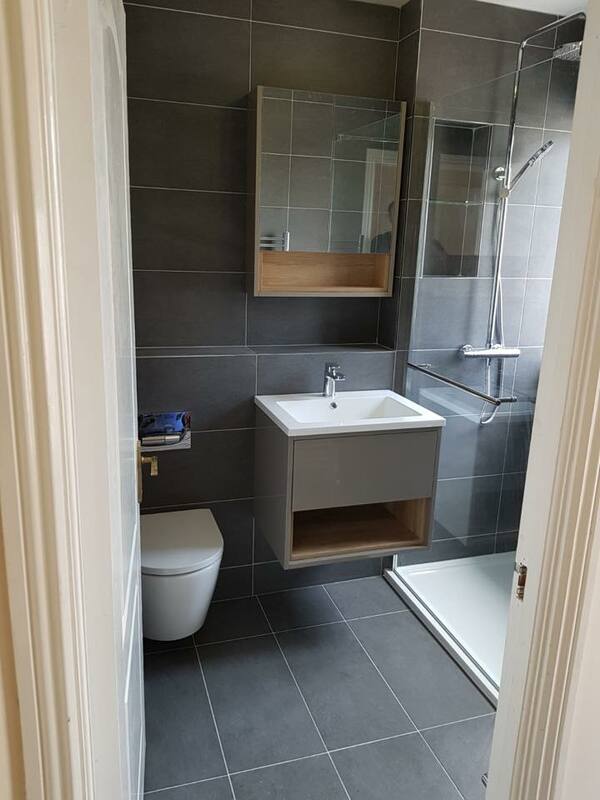 This makes them easily accessible for people with impaired mobility, and means that they can be fitted without a screen or door, depending on the space available, and your preferences. 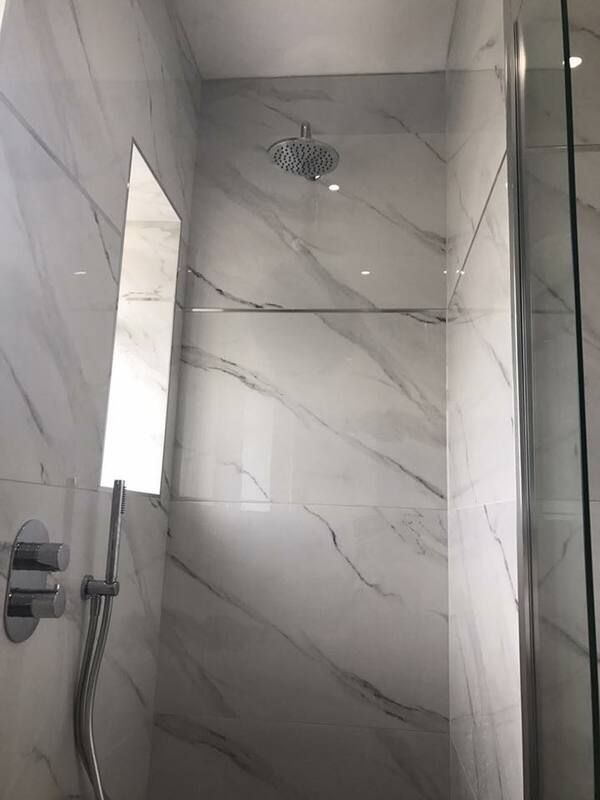 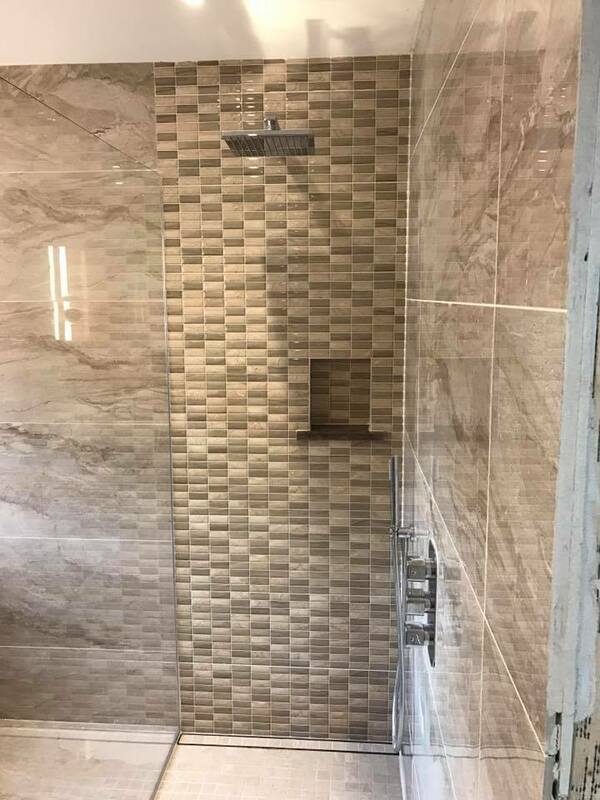 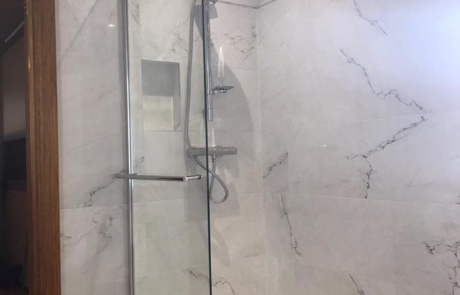 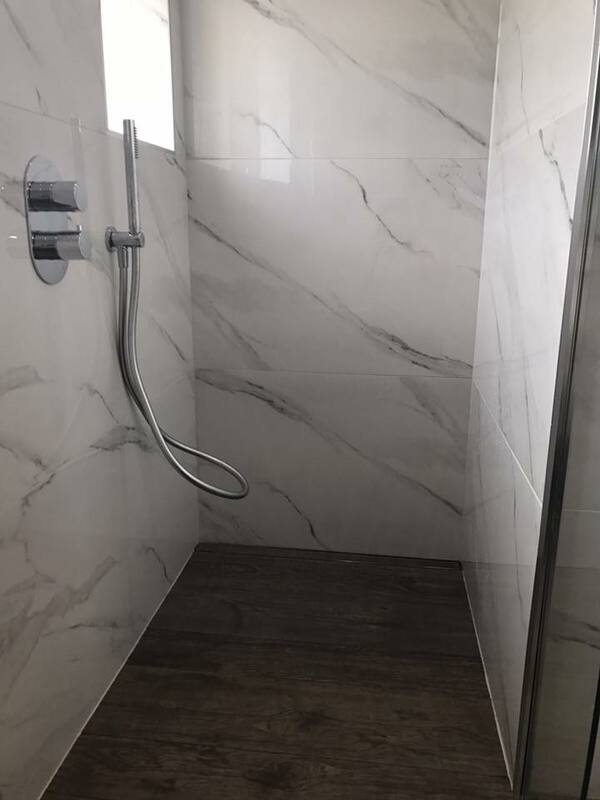 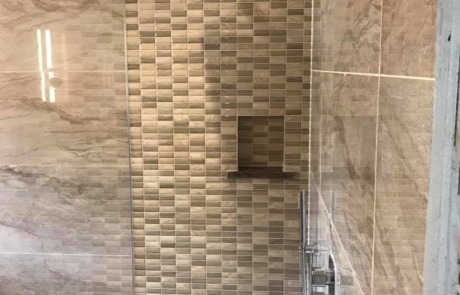 When fitted without a door you get a feeling of space and freedom while showering, and it also makes keeping the area clean so much easier than it is with a normal shower cubicle. 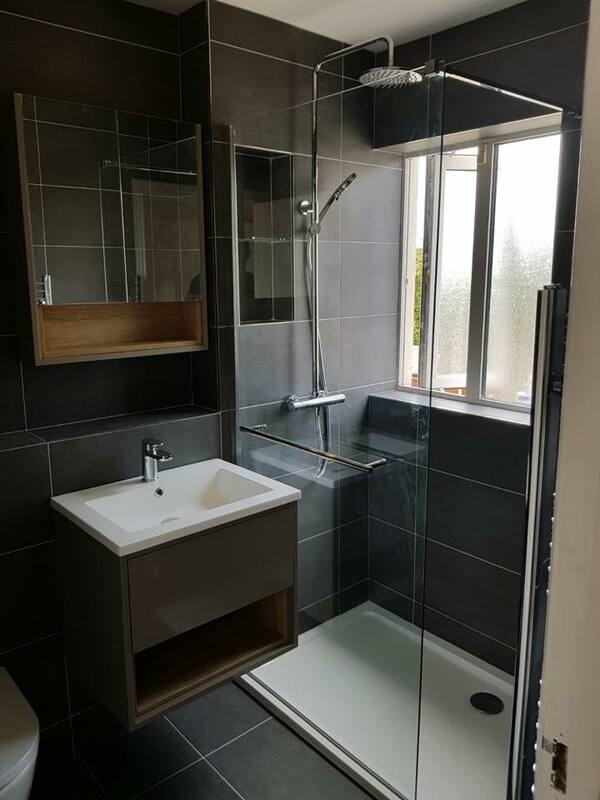 Of course, while wet rooms are sleek and minimalist, they must be properly fitted to ensure that they don’t leak. 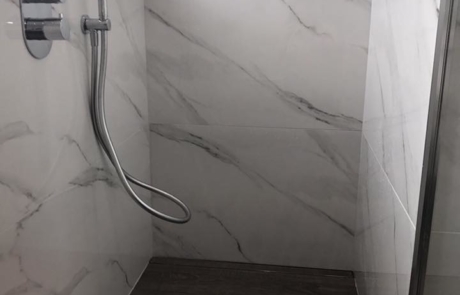 That’s why we always use the highest quality wet room products that are both water resistant and have high thermal qualities. 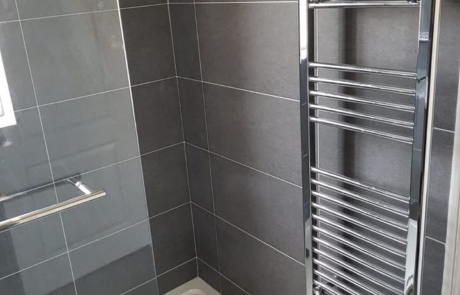 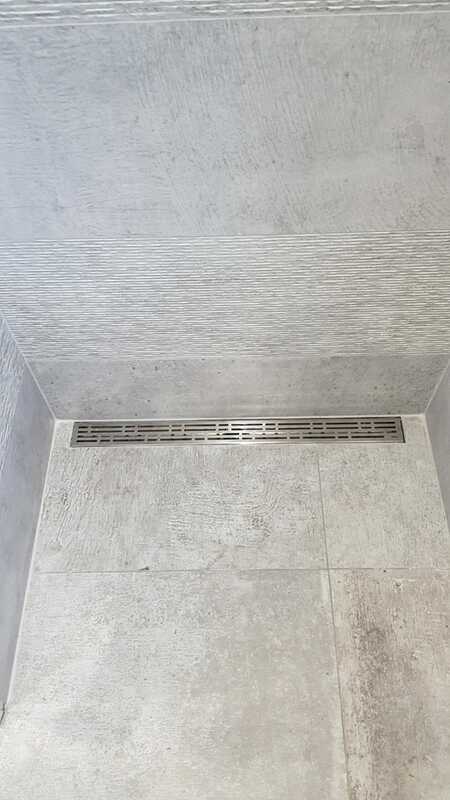 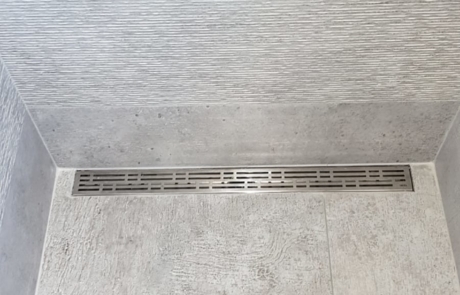 It also means that they’re self-cleaning and seldom need maintenance so, once properly fitted, your wet room will last as long as you want it to. 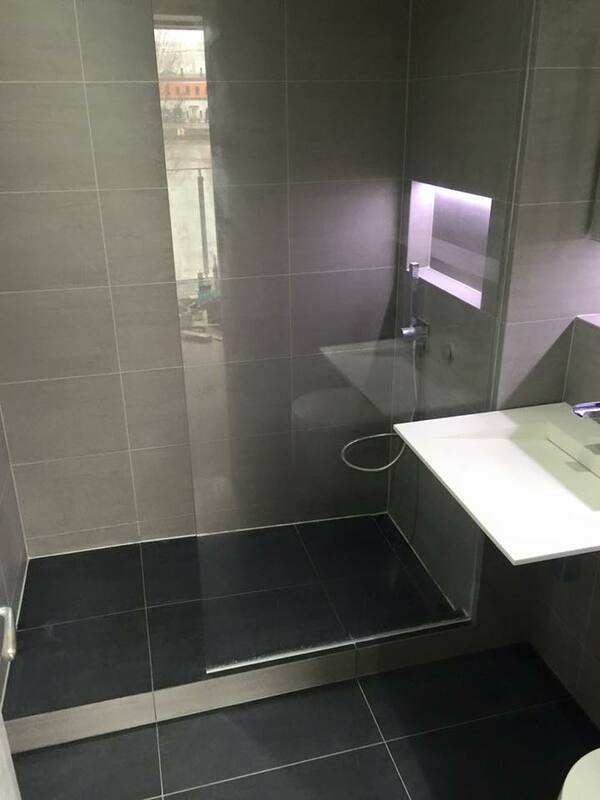 If you’d like to know more about our wet room installation in Dublin, simply give us a call on 01 969 6705. 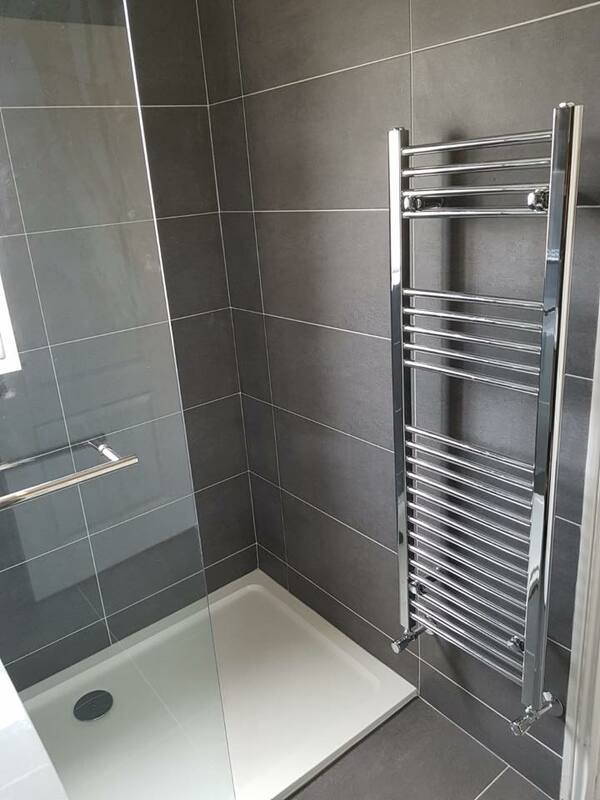 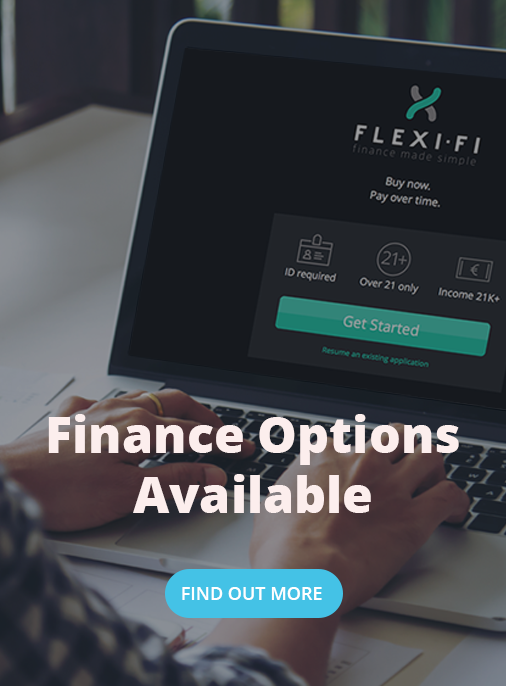 We’d be happy to discuss your options and give you a FREE quote.